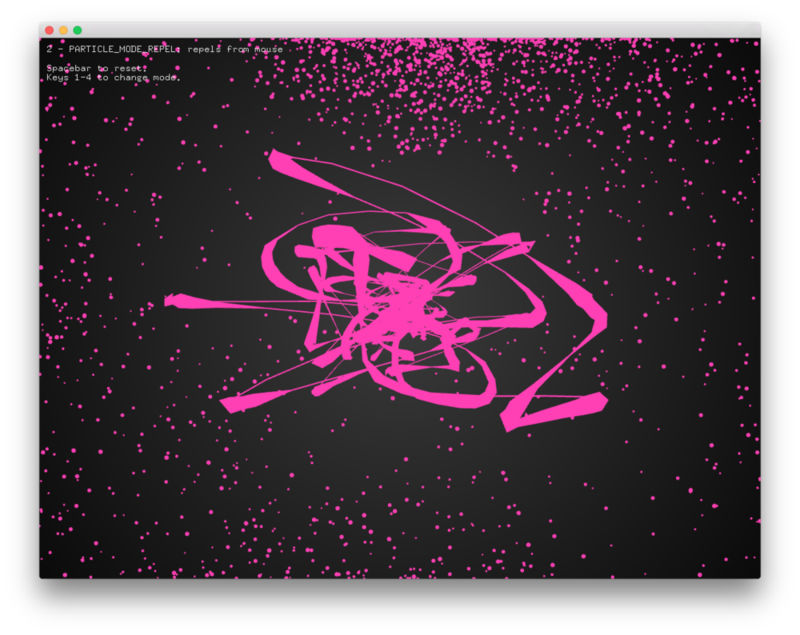 This is my first OpenFrameWorks project. I combined 2 OpenFrameWorks examples in 1 project. It’s a simple combine. It allow people to do graffiti work. It’s a little bit like light graffiti, but the graffiti can be recorded and showed in a 3D dimension.